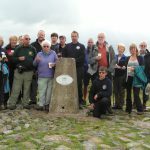 The Mendip Hills AONB Partnership has received a grant of £205,500 from the Heritage Lottery Fund (HLF) for its Discovering Black Down project, it was announced today. The project will safeguard the future of the Black Down and Burrington Commons by encouraging greater understanding of the heritage landscapes, wildlife and archaeology of this special site. The grant, part of a funding package totaling £282,800, will employ a full-time project officer for three years to deliver the project working with community groups and partner organisations. The project will engage local communities and visitors to the site through a range of new interpretation, learning and participation activities. It will also develop new volunteering and training opportunities for a wider range of people to gain skills and get involved in protecting the Commons for the future. Alongside these works the AONB aims to carry out work to restore and repair badly eroded paths, as well as protecting the area’s wildlife habitats and archaeology. Large areas of Black Down are designated as a Site of Special Scientific Interest (SSSI) for its valuable wildlife habitats and has three Scheduled Monuments. dating from the late Stone Age and Bronze Age through to the Second World War. In recent years the increase in visitor numbers using the site for a variety of recreational activities, and who are largely unaware of the heritage value, has resulted in problems of erosion and damage to specific features and the site in general. The project has been developed by the AONB Partnership through the Black Down Advisory Group (BDAG) consisting of the landowner, Burrington Conservators, Mendip Hills AONB Unit and central and local government bodies who liased with local communities and users of the site at all stages and Natural England have contributed partnership funding to the project. 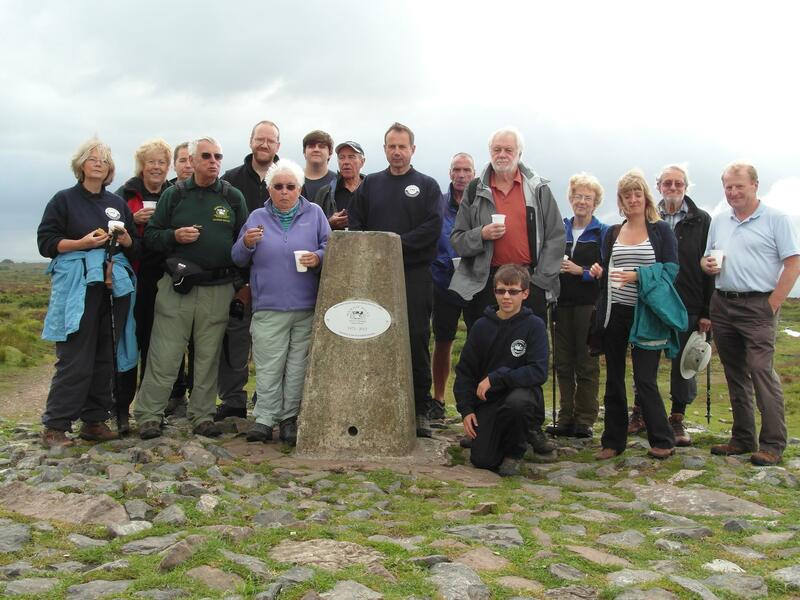 The legacy of Discovering Black Down will be to create a sustainable structure that will ensure local community and user group volunteers continue to play an active role in the care and conservation of this area’s heritage. Councillor Dawn Hill, Chairman of the AONB Partnership said: “We’re delighted that the Heritage Lottery Fund has given us this grant. Black Down is one of the most fascinating sites in the Mendip Hills AONB and with this funding we can bring the special stories of the site to life and encourage people to take an active role in caring for this special place.